Disclosure: This post brought to you by Basic Invite. Your wife worked hard to get a perfect holiday picture of the entire family. Now impress her and turn it into a Christmas card with Basic Invite. Basic Invite has 250+ beautifully designed holiday cards to fit any style for this Holiday season. 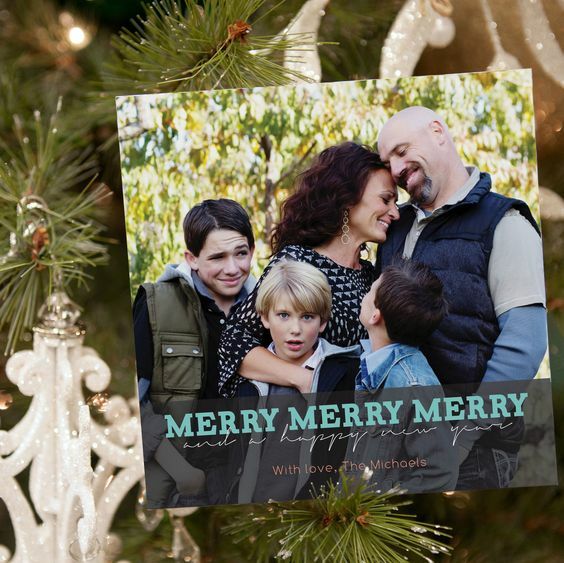 Designing your holiday photo card is easier than ever with easy to use templates. 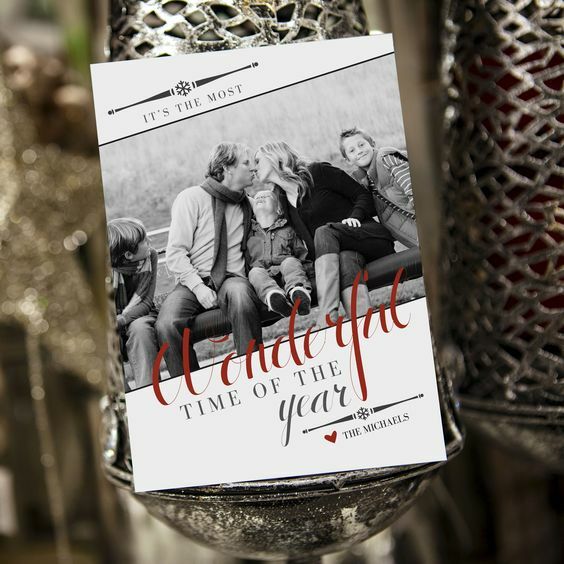 Once you have found the design you love you can then instantly personalize your design with your color choices, font style, and even photo for a real-time preview of exactly what your card will look like once it is printed. You can choose from five different paper types to give your card the perfect feel as well as the perfect look. You can add some shimmer and shine (for no additional cost) by adding some foil to your card.You even can choose your color envelope, from 30 different colors and let Basic invite do the work on addressing all of your envelopes. All you have to do is stick a stamp on them! Find more information here- BasicInvite.com.